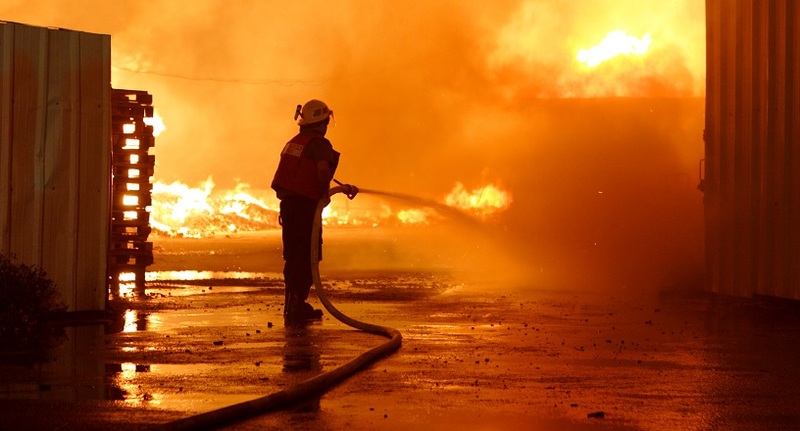 The NEBOSH International Certificate in Fire Safety and Risk Management course covers management of health and safety and in particular fire safety including legal requirements. It also includes principles of fire and explosion, causes and prevention of fires, fire protection in buildings and ensuring the safety of people in the event of fire. The content is designed to equip those studying with the necessary skills to undertake fire risk assessments in most, low risk workplaces. The NEBOSH Fire certificate is intended for managers and supervisory staff that need to ensure their workplace meets fire safety requirements under current legislation, but is also suitable for those moving into a fire safety advisor role.